SCV Water’s FY 2018/19 Budget has been recognized, locally by the California Society of Municipal Finance Officers, and nationally by the Government Finance Officers Association, for meeting the highest principles of governmental budgeting. “The budget provides us with the opportunity to be open, honest and accountable to our customers,” said Rochelle Patterson, director of Finance and Administration for SCV Water. 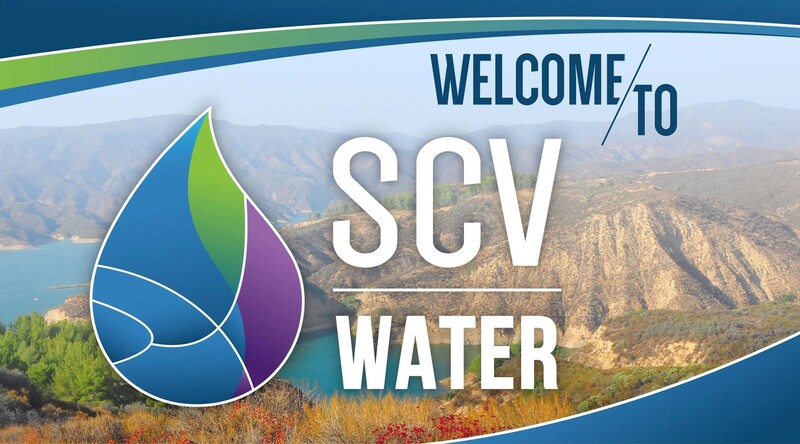 “As a regional water provider, SCV Water strives to be economically responsible by reducing the cost of water management, streamlining resources and increasing efficiencies to better serve customers in the Santa Clarita Valley,” Patterson said. SCV Water’s budget met extensive criteria set by each issuing organization. Receiving the awards reflects the commitment of the governing body and staff to sound financial management and exemplifies excellence in governmental budgeting. 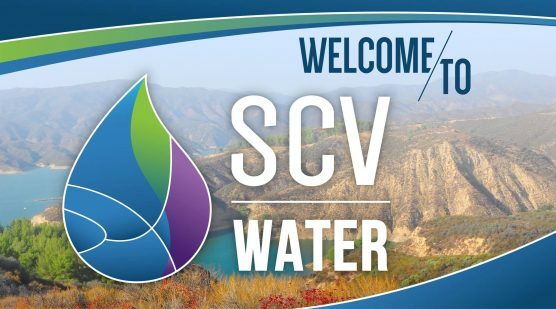 The FY 2018/19 budget is SCV Water’s first consolidated budget and already reflects progress towards the goals that were defined in SB 634, the legislation that created SCV Water in January 2018. The budget also captures the reorganization and savings that have taken place since the former Castaic Lake Water Agency, Newhall County Water District, Valencia Water Company and Santa Clarita Water Division merged into one regional entity. The California Society of Municipal Finance Officers is California’s premier statewide association for finance professionals, with Chapters located throughout the state. CSMFO seeks to improve the knowledge, skills, and performance of individuals responsible for municipal and other local government fiscal policy and management. Visit www.csmfo.org. The Government Finance Officers Association is a major professional association servicing the needs of more than 19,000 appointed and elected local, state, and provincial level government officials and other finance practitioners. It provides top-quality publications, training programs, services, and products designed to enhance the skills and perjormance of those responsible for government finance policy and management. The association is headquartered in Chicago, Illinois, with offices in Washington D.C. Visit www.gfoa.org.